Generally, a lot of people avoid adopting a dog when they live in an apartment, often worried about the dog’s behaviour and comfort level. However, there are dogs who are best suited to live in apartments. Let’s find them out. 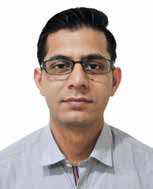 Dogs are indeed the man’s best friend.forgot yahoo password For all the time that they make our lives better, it is important for us to make their world a better place. This cute, childlike-innocent looking dog has become one of the Indian favourites. They do not require a huge space to run around making them ideal apartment dwellers. 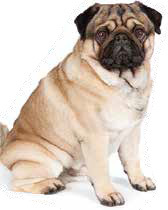 Bearing a wrinkled, squishy appearance, Pugs are playful, loyal and highly intelligent. They tend to get bored without regular exercise or interaction with their pet parents. These lively dogs also come with breathing issues and obesity thereby requiring extra care. Pomeranians, the small and feisty dogs with pricked ears and foxy face, are found in most Indian households. They adapt well to apartment living as they are small and require very little exercise. They are very attractive especially with their scraggly yet feathery coat and arched tail. 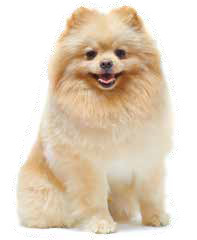 Even though they are easy-to-maintain, Pomeranians are known for their unstable temperaments.These fur balls need to be dealt with tough love as they bark a lot and wouldn’t meekly accept their mischief. Pomeranians shed heavily and require frequent brushing and trimming of messy hair. 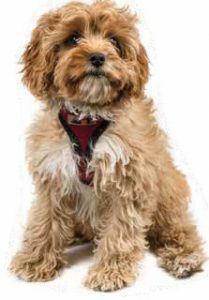 Standing approximately under a foot tall, Lhasa Apso has proven to be one of the best pets for people residing in apartments. 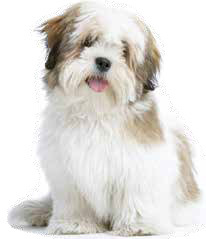 Lhasas are adorable, small and sturdy dogs who are too cute to be legal. They do not bark constantly without a reason and are excellent watchdogs. They have long lustrous durable coat that often gets tangled and requires regular grooming. However, at the same time, they do not shed much and are easy to maintain. 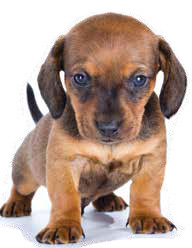 Great for small living spaces, Dachshunds are a very popular breed that comes with a pack of attitude. They are playful, friendly and affectionate breed that also makes them keen watchdog. They are an average shredder and have long and low bodies. It is extremely essential to maintain their weight as exerting strain on their back could possibly break or damage their spine. If you are looking for an apartment friendly pooch who is small, sturdy, intelligent dog and doesn’t need much outdoor exercise, then Shih Tzu must be your ultimate choice. This little canine cannot tolerate extreme temperature and are mostly found indoors making them ideal for apartments. It requires constant patience and persistence to train this frisky canine. 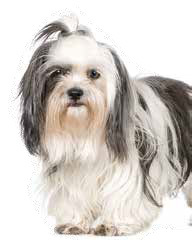 Shih Tzus shed everyday and they are prone to allergy, hence, it is vital to brush and bathe them regularly. With small, sturdy appearance and big round eyes, it is almost impossible to overlook Chihuahua’s cuteness. They are adorable, great for small spaces, good watch dogs and easy to groom. Chihuahuas mostly bond well with just one pet parent, making them ideal for people living alone. However, Chihuahuas can be very fragile and tend to bark loud. 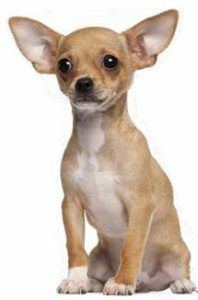 Chihuahuas are often known to suffer from low blood sugar and also have an underdeveloped ‘soft spot’ in their skull. Beagles are sturdy, athletic who were initially developed as hunting dogs. They are handsome, easy-to-groom, peaceful and friendly dogs. They will make good companions for both kids and adults. At the same time, they can be stubborn and require stern training. 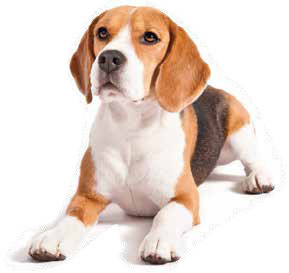 It may not be wise to leave Beagles unmonitored as they may wander, howl and dig holes. They are moderate to heavy shedders. Poodles are one of the most attractive breeds who are elegant, energetic and intelligent. They learn quickly, respond well to training and will often pay rapt attention to pet parent. They make good watch dogs but are not very aggressive in nature. They are sensitive dogs who will require constant attention. Poodles are known to suffer from eye diseases. 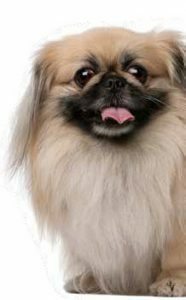 Pekingese breeds are small, quiet dogs with dark fur facial mask. They are courageous, loyal and a loving pet. They require stern training to counteract their stubbornness. Pekingese’s long hair needs to be constantly brushed. They do not enjoy long hours of exercise, but it is good to take them out for a walk every few hours. While all these pooches are nothing short of adorable fur balls and irresistible to stay away from, it is equally important to consider their nature and characteristics before you adopt a pet who will fit your home, lifestyle and personality.